The establishment of CGSS was a response to the demand to produce a solution to greenhouse gas emissions, as well as the personal dedication from the staff and clients of CGSS to be part of the solution to the environmental issues that challenge society. The impact of our society and our lifestyles on the environment in terms of atmospheric emissions and pollution of rivers and oceans is both an observed and scientific reality. 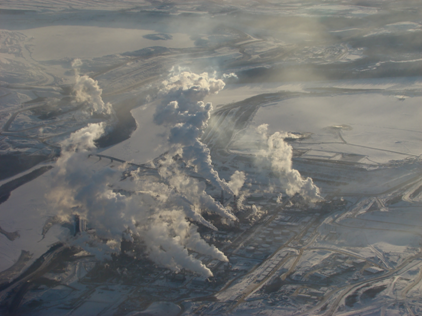 These impacts produce global effects which manifest themselves in various ways, including; pH changes in the ocean due to the increasing concentration of CO2 in the atmosphere, high mercury content in fish due to coal fired power station emissions, nitrous and sulphur oxides in the air we breathe due to industrial and transport sector emissions and observed and predicted climate change. The challenge to our society is how to alleviate these impacts on the environment whilst maintaining the lifestyles we enjoy, and to do so without overly burdening sections of the community with the changes that are necessary. The problem society faces is our insatiable demand for instantly available energy, our increasing dependence on it, and the needs and desire of developing economies around the world to also prosper and grow economically by accessing reliable and cheap forms of energy. CGSS has the technological skills and capacity to help alleviate these issues, and address the ever increasing CO2 problem. 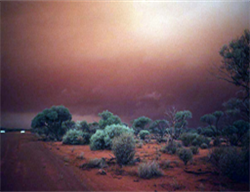 Australia is richly endowed with both brown and black coal deposits, and over 50% of Australia’s reserves of oil and gas are associated with high levels of CO2. To sustainably manage these vast and cheap energy sources and maintain energy security on behalf of the Australian community will require innovative and challenging ventures into geological storage at a scale to match the existing gas production industry. Geological storage of greenhouse gas is a technology that can make deep reductions in emissions from both the energy and industry sectors; including Oil and Gas, Coal, Power and Cement. Geological storage of CO2 is only one mitigation option for reduction of emissions. We need a portfolio approach to the problem and have to consider less carbon intensive fuels, renewable energy sources and energy efficiency. The size of the challenge is very large, and it increases every day that we delay in making strategic decisions. The infrastructure development and implementation of these options are substantial undertakings, and for many governments the financial impacts and knowing how to implement and deal with them in a timely and responsible manner are extremely difficult, but necessary decisions. CGSS is proud to be associated with partners and companies involved in innovative energy saving technologies, as well as having clients involved in renewable energy industries. Now is a crucial time in the development of the new industry of carbon dioxide capture and storage (CCS). It is essential to immediately move CCS from the realm of theoretical research to industrial deployment. 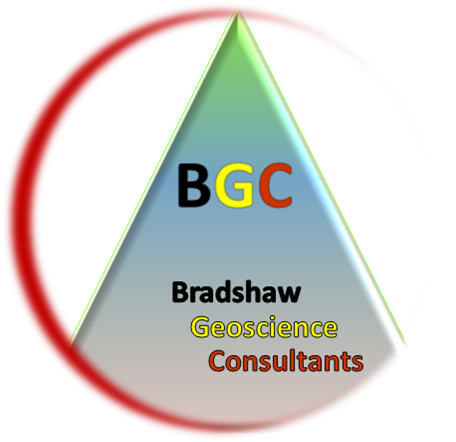 The skills needed to implement geological storage of carbon dioxide are based on a foundation of petroleum geology and geophysics and reservoir engineering. 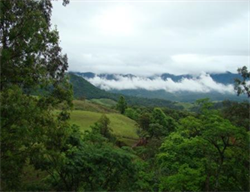 The even more specialized experience and knowledge of geological storage of CO2 has rapidly evolved in the last decade at a handful of research institutions around the world, and many of the crucial break-throughs have been developed locally by a core group of Australian scientists and engineers. CGSS and their industrial partners have been and are at the forefront of this new emerging technology. Companies across all sectors have plans to consider responses to proposed or actual emissions reductions schemes, and have examined ways to reduce their individual emissions profiles. 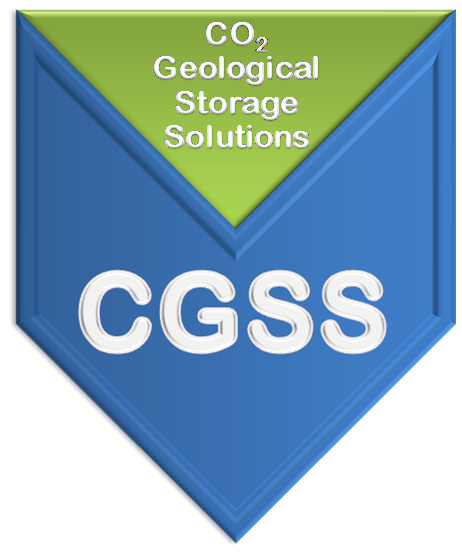 CGSS recognises that for CCS to be deployed and be part of emerging greenhouse gas solutions there will have to be a sustainable geological storage service industry.